Global Horizons is an organization based in England and lead by Alan Scotland, which has three ministry arms, the first being humanitarian partnerships across the globe. The philosophy behind these are that partnering with existing local ministries saves resources and unifies the Gospel message. The second arm is training; Global Horizons sponsors several ministry schools around the globe to help equip leaders. One of those schools is Visible Music College in Memphis, Tennessee. Musicians there are trained for service in the church and in the music industry. The third arm is churches in the UK and the USA, working together for mutual accountability and encouragement. This arm of the operations is called Lifelink. There are currently nine Lifelink churches in the USA. Pastors and leaders from the nine churches meet every March for a national conference, then in the fall of each year for a prayer retreat. Lifelink UK and Lifelink USA are connected relationally, but operate independently from each other financially. The relationship of Main Street Church to Lifelink is relational and financial. In our current budget, around fifteen thousand dollars will go to supporting Global Horizon efforts and other Lifelink related activities. These funds support great efforts all over the globe. We also look to Alan Scotland and other Lifelink churches for external accountability, without which any church will drift. Visit Global Horizons to see more fully with whom we are partnering. On the third & fifth Thursday of each month, we supply volunteers to help with distribution. Join us! Over twenty-one years ago a small group of people asked themselves, "How can we help those of our neighbors who are in need?" A group of caring individuals from three Lutheran Churches decided to respond to one of the most basic needs for survival; and that was to provide food assistance. 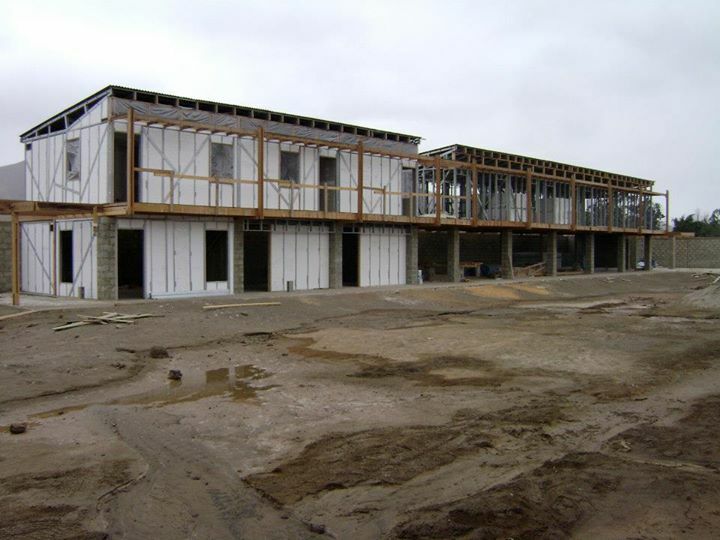 These three churches; Living Lord, Christ the King, and, Hope gathered together the necessary volunteers and Christ the King provided the physical facility to give birth to: Outreach Assistance Serving Individuals in St. Charles County (O.A.S.I.S. Food Pantry) -- a mission offering food assistance. This mission is incorporated as a 501(c)3, nonprofit organization. Takes place at Main Street Church every 1st Tuesday of the month. Room at the Inn provides immediate, temporary shelter to homeless women and families in the St. Louis region. In addition, they work with the families to create an individualized plan back to self-sufficiency, including referrals to other human services agencies. Then they mentor them to improve their chances for success. If you're interested in volunteering once a month, email hello@churchonmain.com! 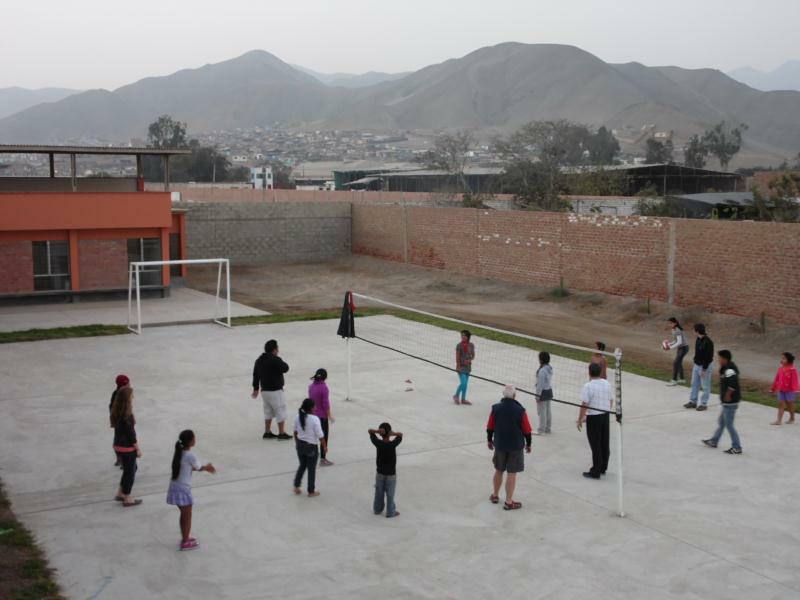 As a church body, we assist in the support of Esperanza de Ana, located in Chilca, Peru. They provide services that bring guidance and emotional support to children and their families who are facing situations of conflict and personal trauma that put at risk the family unit and the functioning of the family. Visit them on Facebook, and see some of their photos below! 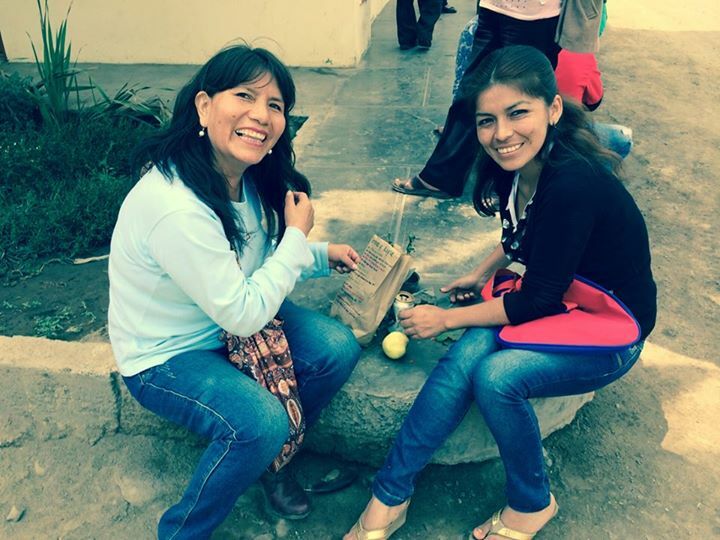 Their mission is to offer healing to hurting children and families in the name of Jesus. 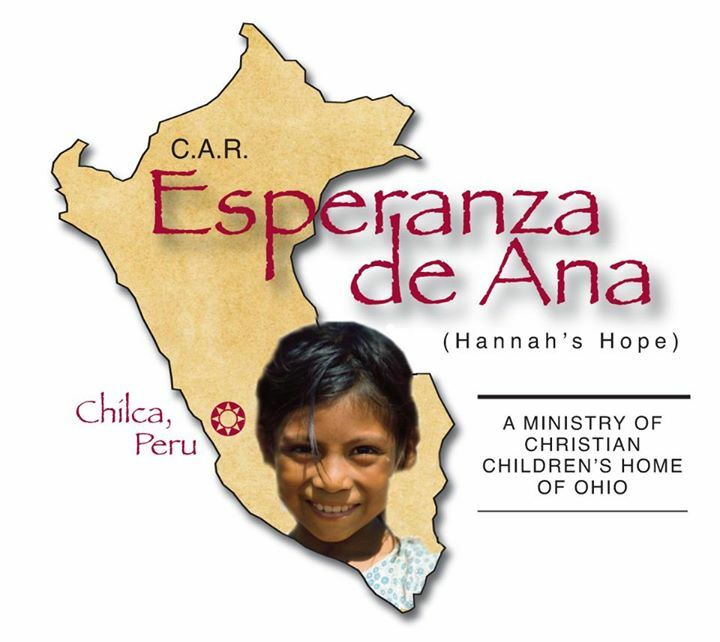 Esperanza de Ana is a private, non-profit entity, registered and accredited in Perú that operates under the oversight of Christian Children's Home of Ohio. 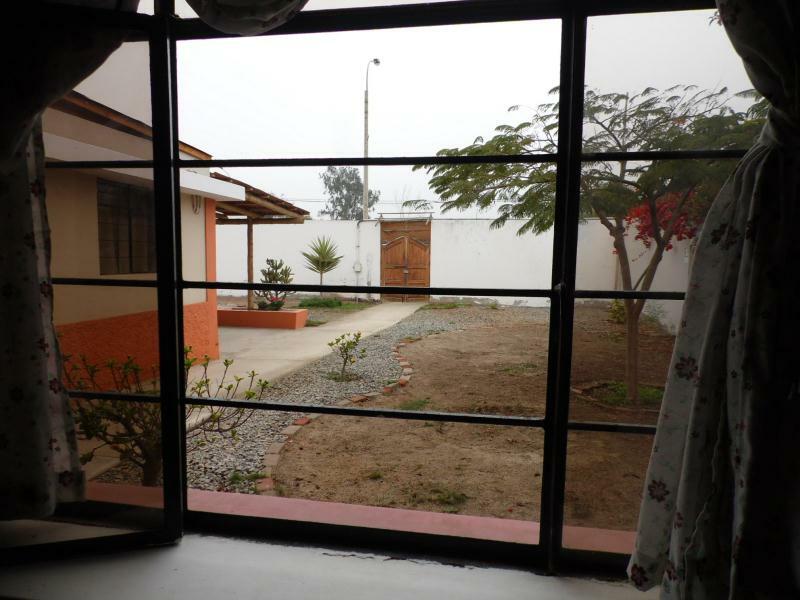 There are 246 listed shelters in Peru’s child welfare system. Nearly one-half are not accredited. 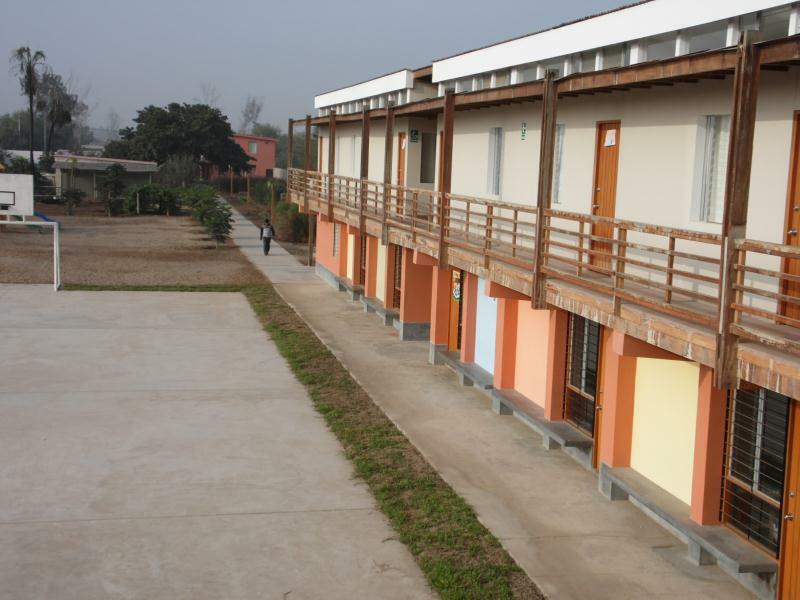 A majority of these shelters are macro-institutions housing more than 80 children. Most shelters are underfunded and understaffed. Many children are voluntarily placed by family as a result of various crises. Others have had parental rights terminated pending a change in circumstances and are received through the justice or child welfare system. Children and families often receive little, if any, professional help; nor is there follow-up with family. This kind of institutionalization promotes parental abandonment and family cycles that produce children full of resentment toward family and society. Mothers carry guilt and lack of connection to their own children. Children are sometimes known as social orphans and most have never known a father. They feel that they have no place to belong. We believe that a primary right of every child is to live in family. Our passion is to strengthen biological family relationships while offering a place of healing for the hearts and minds of each child. We work to teach mothers to assume responsibility, make their children priority, and regain maternal love. One concrete step in this effort is the children continuing to live in family on weekends, holidays, and summer vacation. 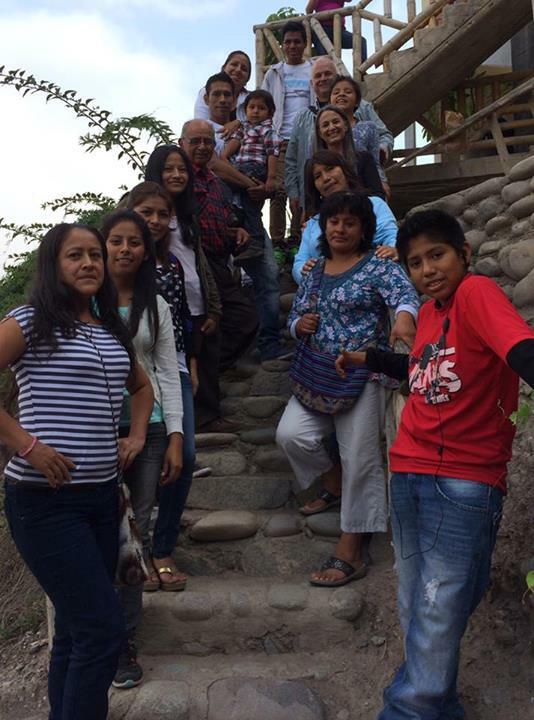 Our professional team (psychologist, social assistant, and educators) work with the children, their mothers, and extended family to bring physical, emotional, and eternal security to each child. Above all things, we remain committed to being a hand that guides on the way to restoration and eternal hope. Systems come and go, but children are individuals created and called by God. Only He knows the future He has for them. We are to be committed to uphold their rights as children and to bring justice and mercy as our Heavenly Father directs for each child and family… to bring eternal hope through Christ’s love. The truth is that we do not know how the journey will develop for each child. But we cling to the verse that we memorize with the children, “For I know the plans I have for you, declares the Lord, plans for welfare and not for evil to give you a future and a hope.” Jeremiah 29:11.